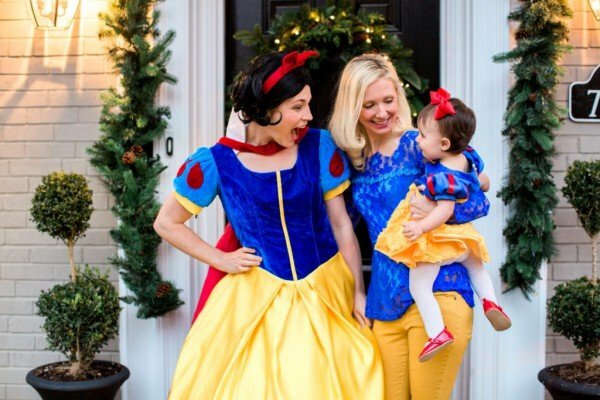 You’re never too grown-up for a themed birthday party! No matter what age you’re turning, a birthday is a special day to get creative and have lots of fun! We went ahead and rounded up 15 of our favorite birthday party themes for grown-ups to get you inspired for your next bash, so take a peek and let us know your favorite ideas! When we think Gatsby or 1920s, we think glamor! Gold and black decor, flapper attire, glitz, and cocktails are just a few things that come to mind. 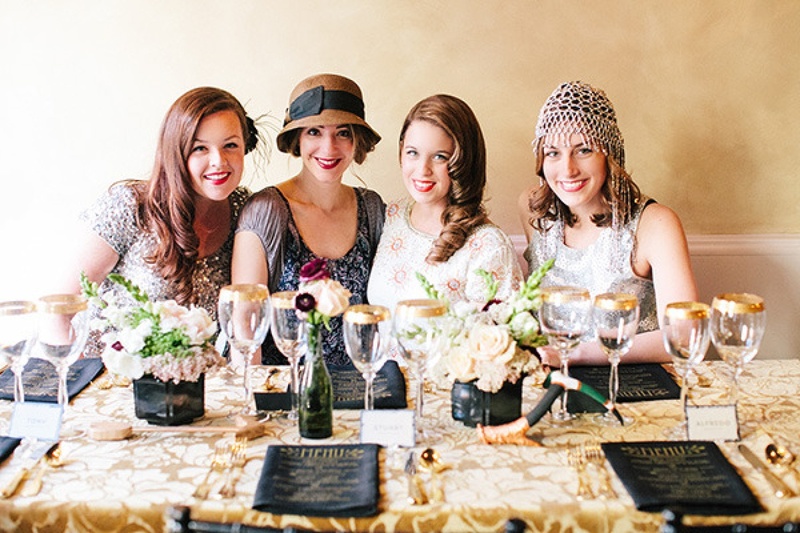 Have your guests dress in their best 1920s styled attire and enjoy some yummy cocktails together! And don’t forget the jazz music and lots of sparkle! Mmm, we love a good fiesta! 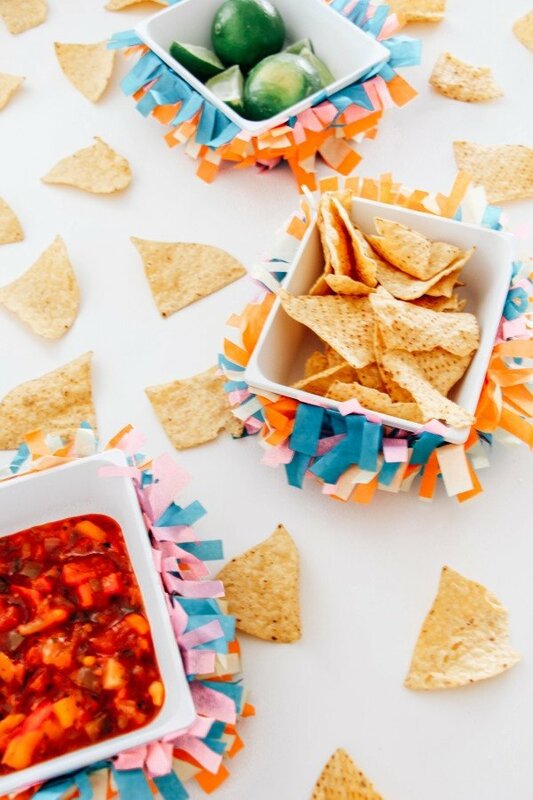 Try incorporating yummy food such as chips and salsa, tacos, guacamole. Include drinks, bright and colorful decor, and fun “mariachi music” for a fiesta that won’t disappoint! Who says parties can’t be in the morning? Grab a group of your closest friends and sip on champagne and mimosas while enjoying a tasty brunch! Pamper both yourself and your party guests with a fun spa day! Think face masks, mani-pedis, and plush robes. You’ll have so much fun spending time with your girls in a most relaxing way. 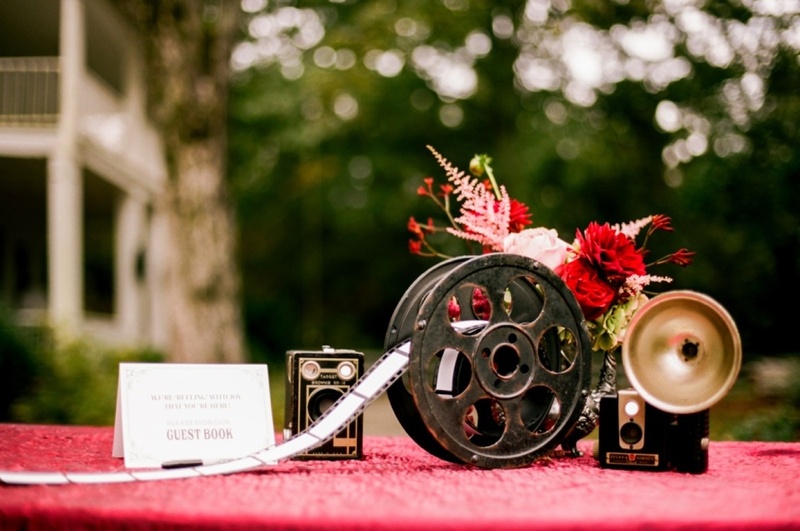 For any movie buff, an old Hollywood theme is the perfect birthday party theme! 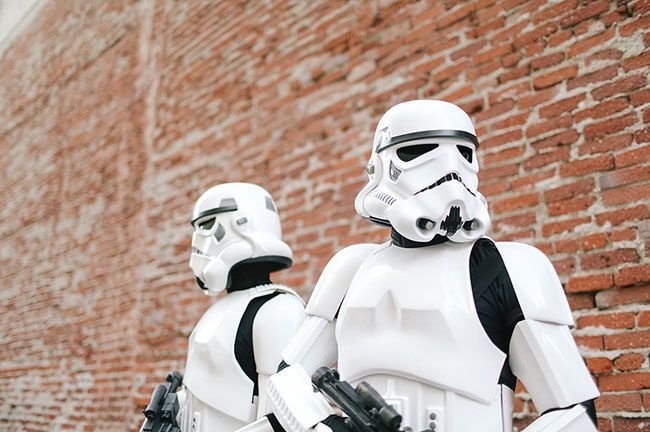 Try incorporating props from your favorite movies and shows into your decor. You can also play songs from your favorite soundtracks, or have everyone gather around the living room to watch one of your favorite movies or shows. Superhero parties aren’t just for kids anyone. 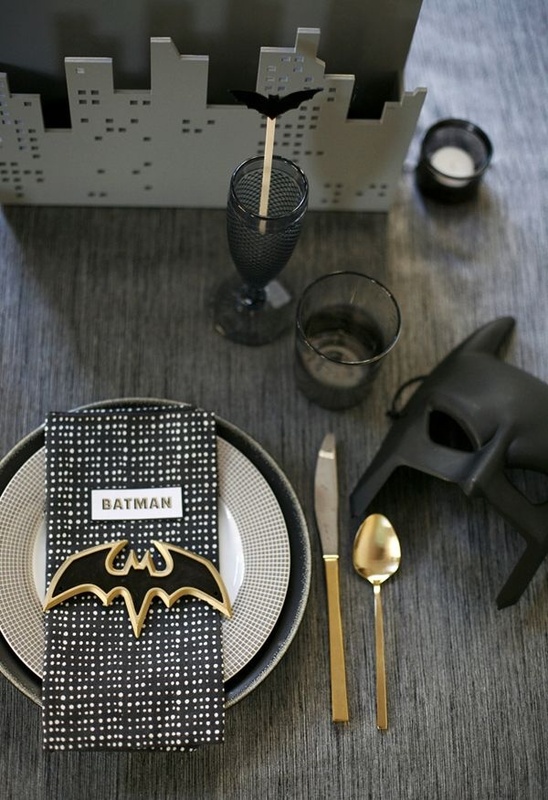 We love how elegant and grown-up this Batman themed table looks! To get a chic look, incorporate the colors of your favorite superhero and add a few props such as the Batman mask in this photo. 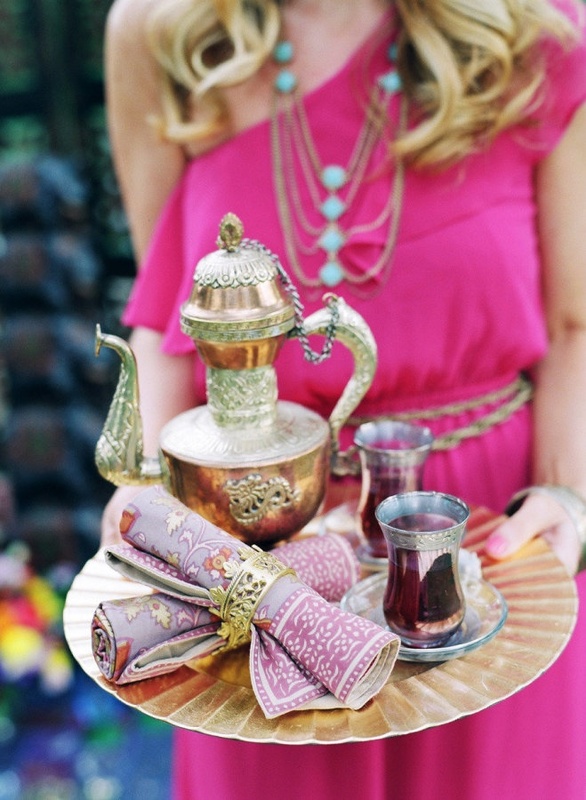 Tea parties are such a fun way to celebrate your special day with all your girls. We suggest having plenty of different flavors of teas, and any extras such as sugar and cream. We love the idea of having lots of teapots and teacups for decor, bright blooming flowers, and lace too. And don’t forget tasty tea party foods such as cupcakes, finger sandwiches. and scones! You may not be able to go to Paris for your birthday, but you can certainly bring Paris to you! 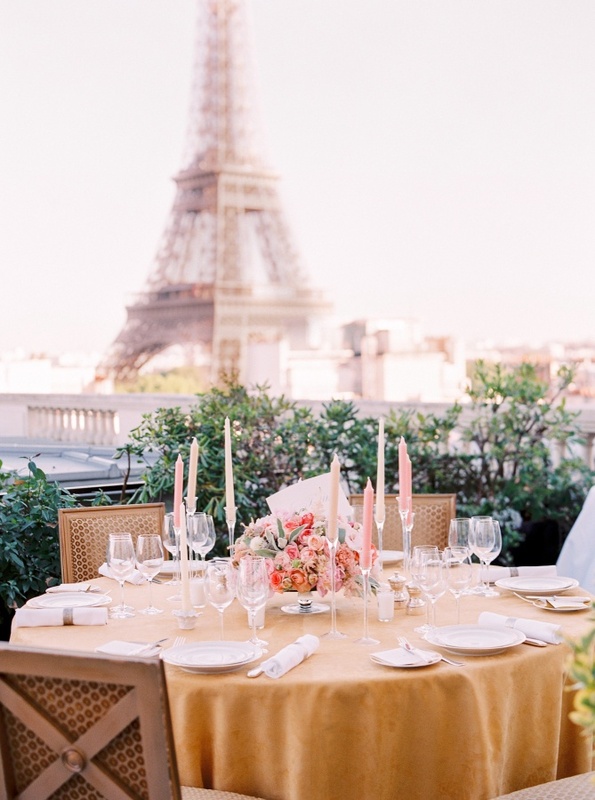 We suggest using a color palette of pale pink, black, and gold, having a ton of flowers, Eiffel Tower decorations, mini chandeliers, and wine, cheese, and dessert pairings! 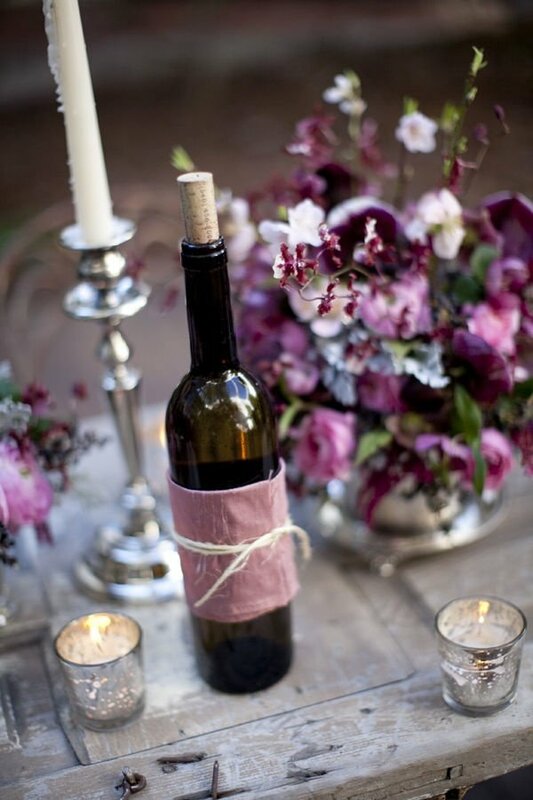 If you want to enjoy wine without a Paris theme, then try hosting a wine tasting birthday party! Grab a few of your favorite and new selections of wine, pair it with your favorite cheese, desserts, and other snacks, and let the tasting begin! You and your guests can vote on your favorites and enjoy a relaxing evening together. This is actually one of our favorite grownup birthday party ideas, which inspired us to carry our Aged To Perfection collection. Much like a wine tasting party, grab an assortment of both your favorite beers and beers you’ve never tried before for a fun tasting party. Have your guests pick their favorites, and enjoy with lots of yummy foods such as sausages and pretzels. A casino/Las Vegas/poker theme is perfect for anyone who loves to gamble. Have games such as poker, blackjack, craps, roulette, and even bingo available. 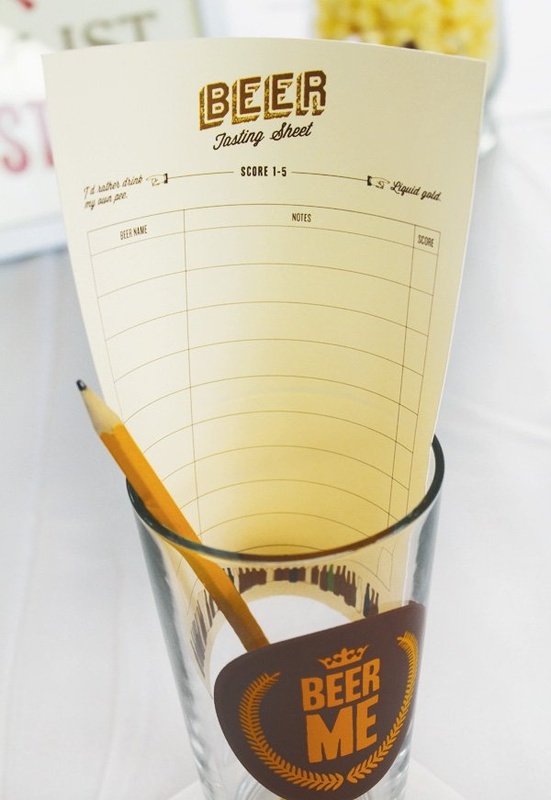 Your guests will have tons of fun playing games the whole night! For anyone who loves the outdoors, celebrate your birthday by spending time with your friends and family with a BBQ or camping theme. Have a grill or fire pit ready and enjoy foods such as hot dogs, hamburgers, and s’mores. 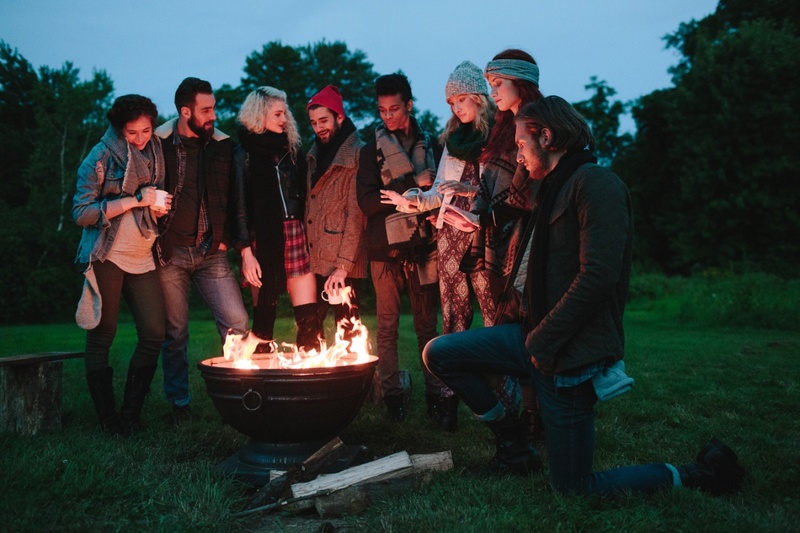 It’s always nice to gather around the fire and enjoy your loved ones company in a relaxed setting. A luau-themed party is perfect for any “beach bum.” Try incorporating tropical decor, beverages, and music. 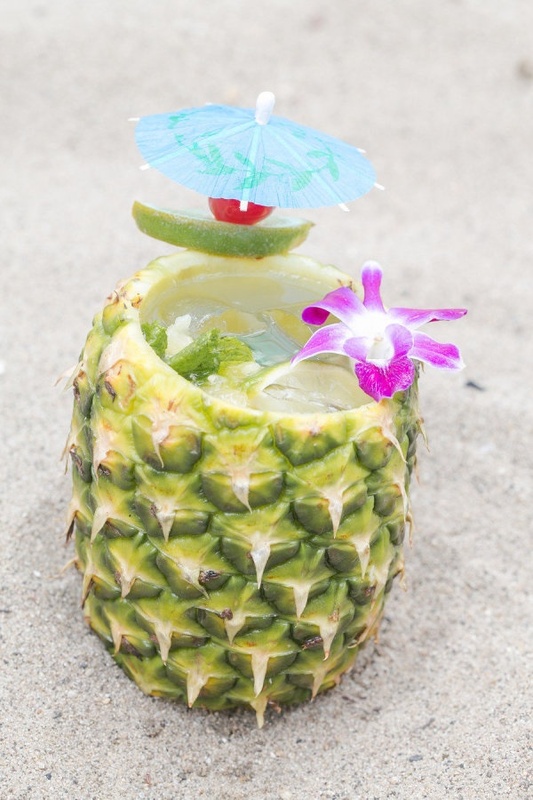 Tiki torches, pineapples, palm trees, coconuts, and Pina coladas are some things you won’t want to forget! If you love to see new and faraway places, then a travel themed party is a great choice for your birthday party. 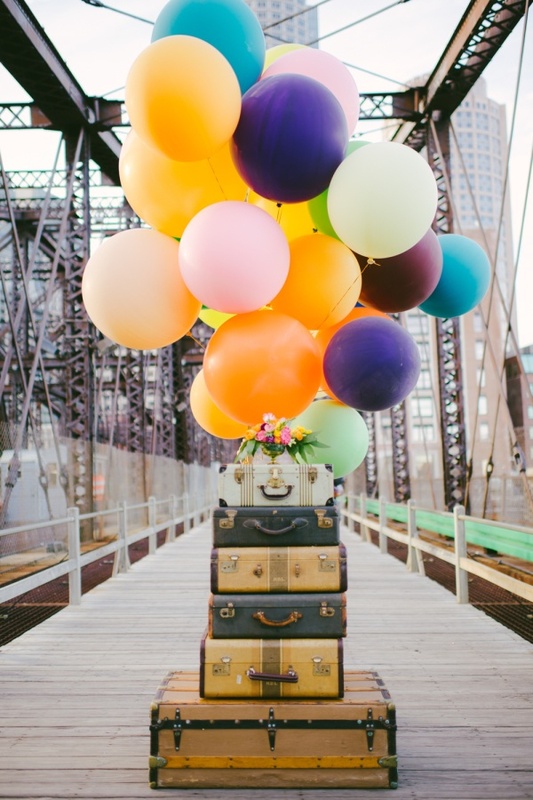 We suggest incorporating decorations such as suitcases, hot air balloons, maps, and airplanes. Including music from different countries is also a fun idea! 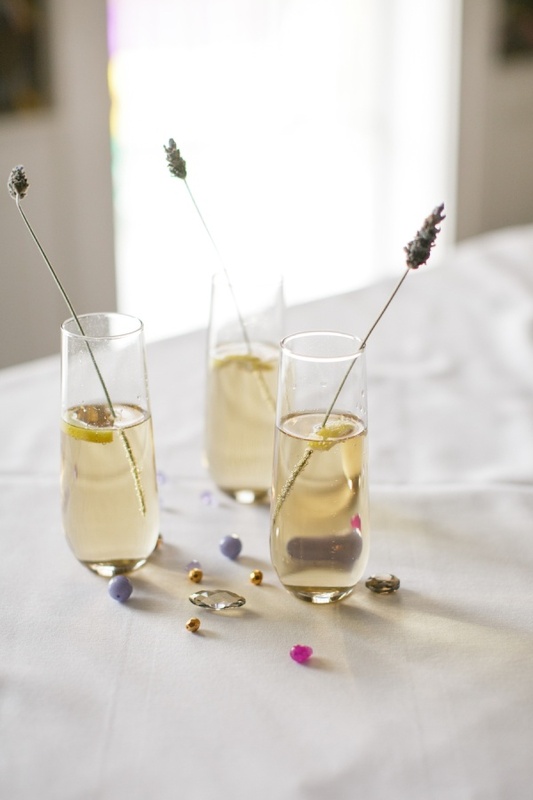 What do you think of these adult birthday party themes? 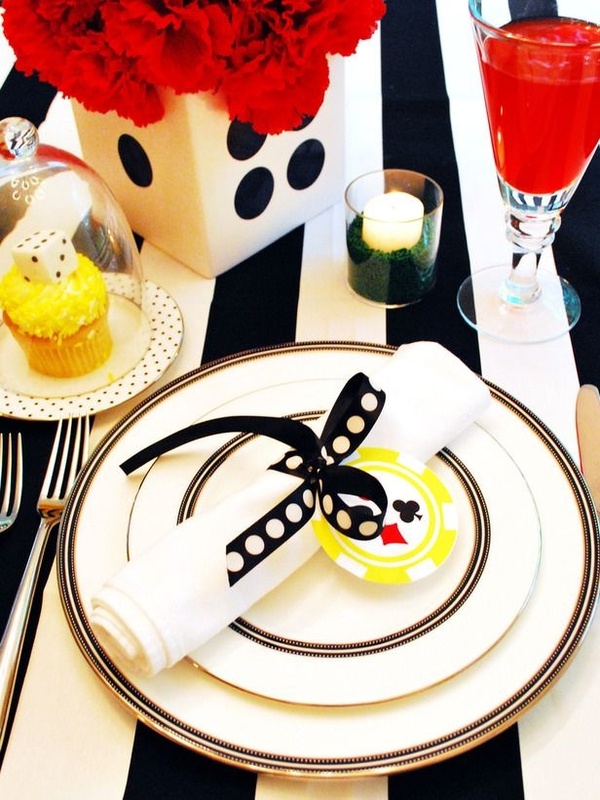 Do you have another theme in mind for a grownup birthday party? 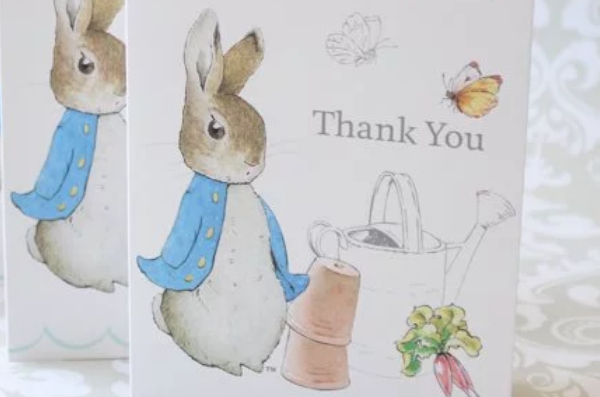 We would love to hear from you, so please feel free to leave a comment!